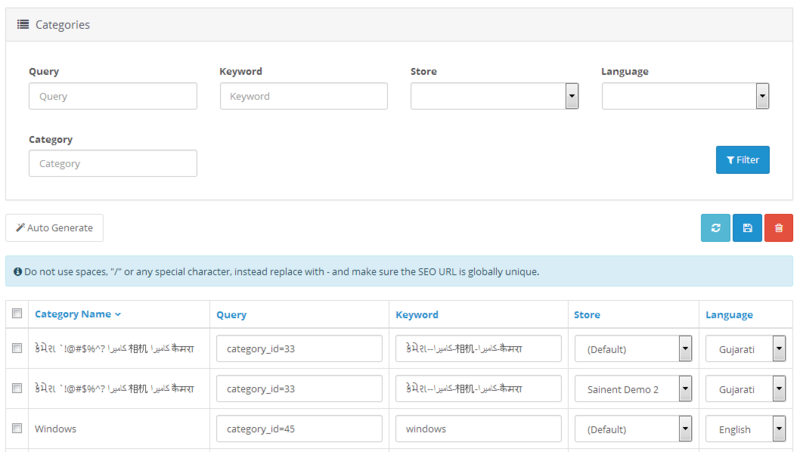 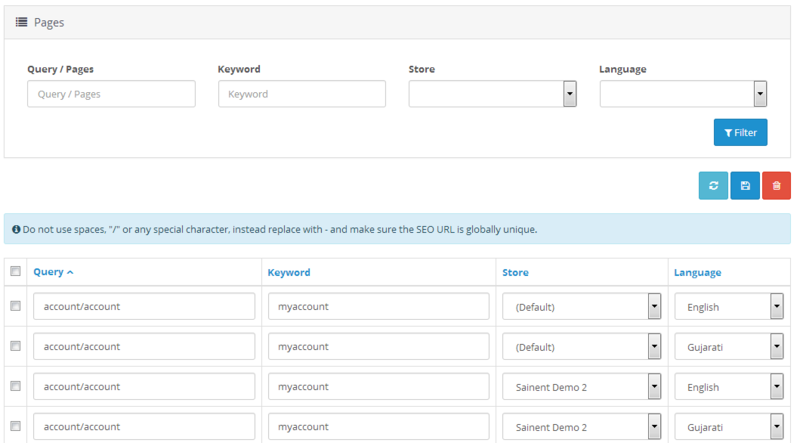 SEO automation, SEO URL Multi Language support, Auto Fill, Bulk Editing, and a lot more! 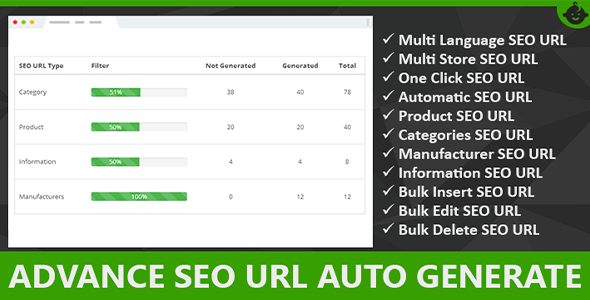 This module will auto get the name of product, category, manufacturer & information And generate the Seo URL replacing any spaces, specials characters with a slash or dash ( - ) and Fill into the SEO Keyword fields. 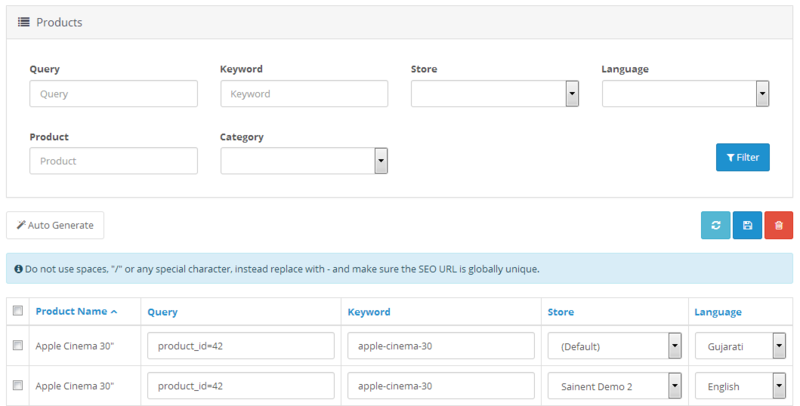 If you don't want to spend time to fill in SEO URL filed the same product name, category name, manufacture name & information. 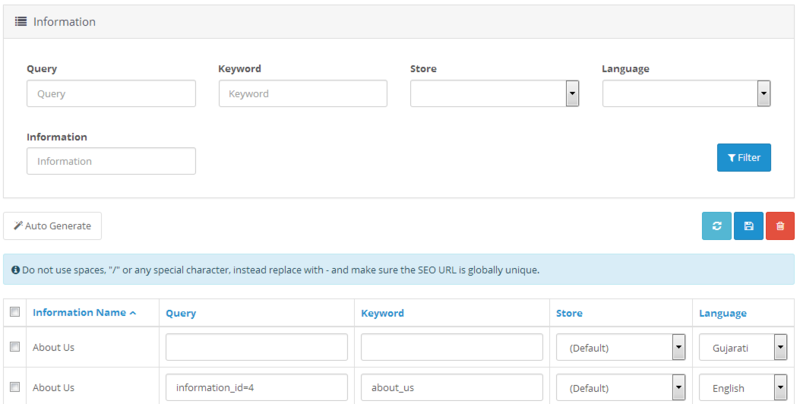 This module will help you do that. 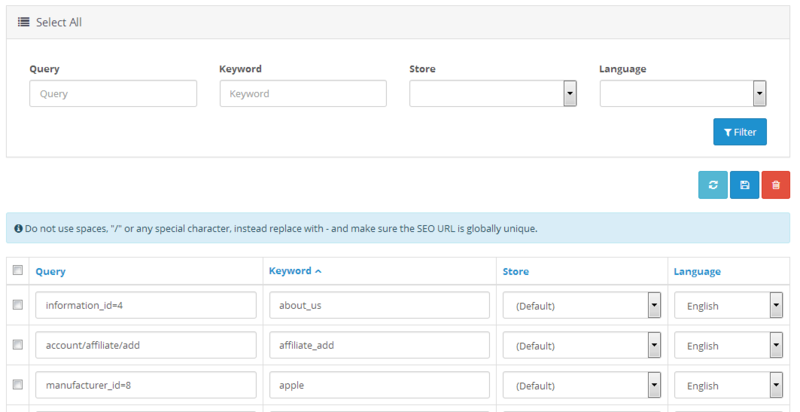 This extension will Automatic generate the SEO URL for Products, Categories, Manufacturers and Information. 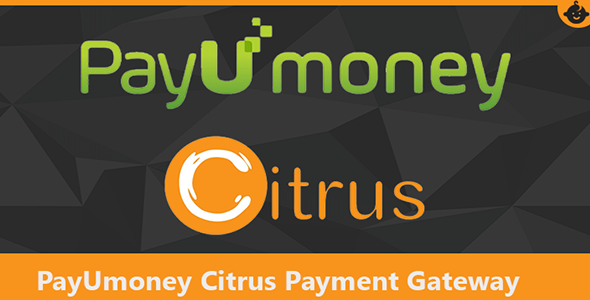 PayU Money and Citrus India Payment Gateway Unlimited Multi Currency 3.x By SainentPlease note this extension will work on PayuMoney and Citrus Merchant account. 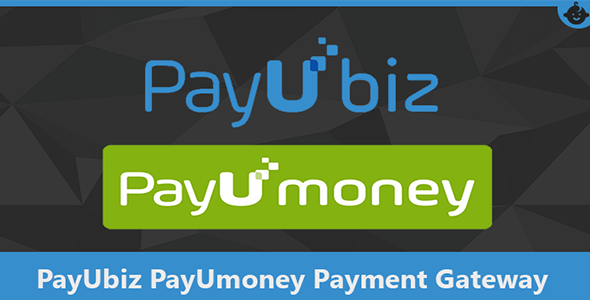 If you still need this send us your em.. 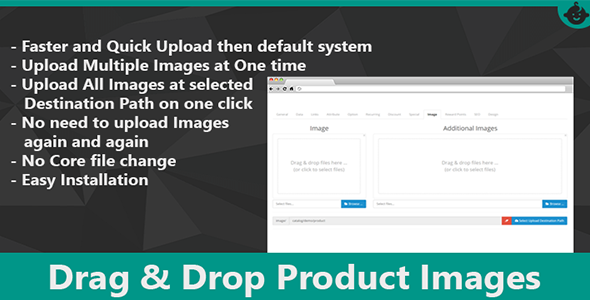 Product Option SKUProduct Options SKU work with echo product option with sku or model number. 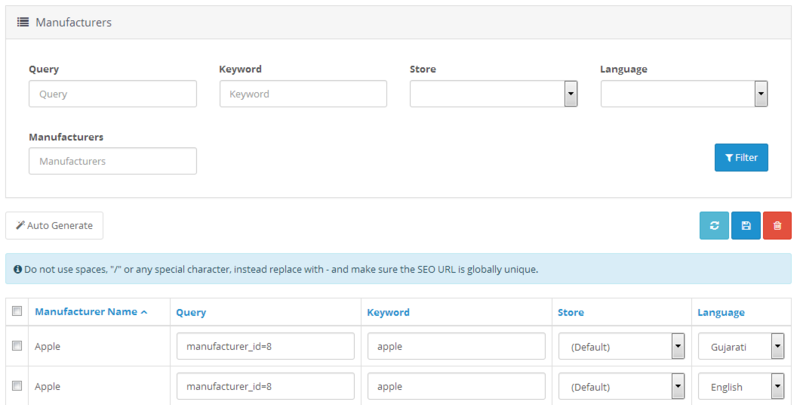 its allow you to add SKU or Model Number for every product option. 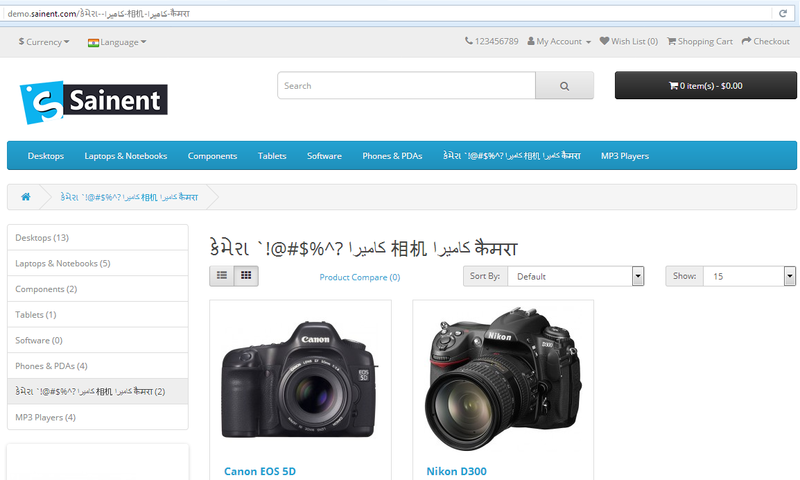 Features:Display in Product, Cart,..